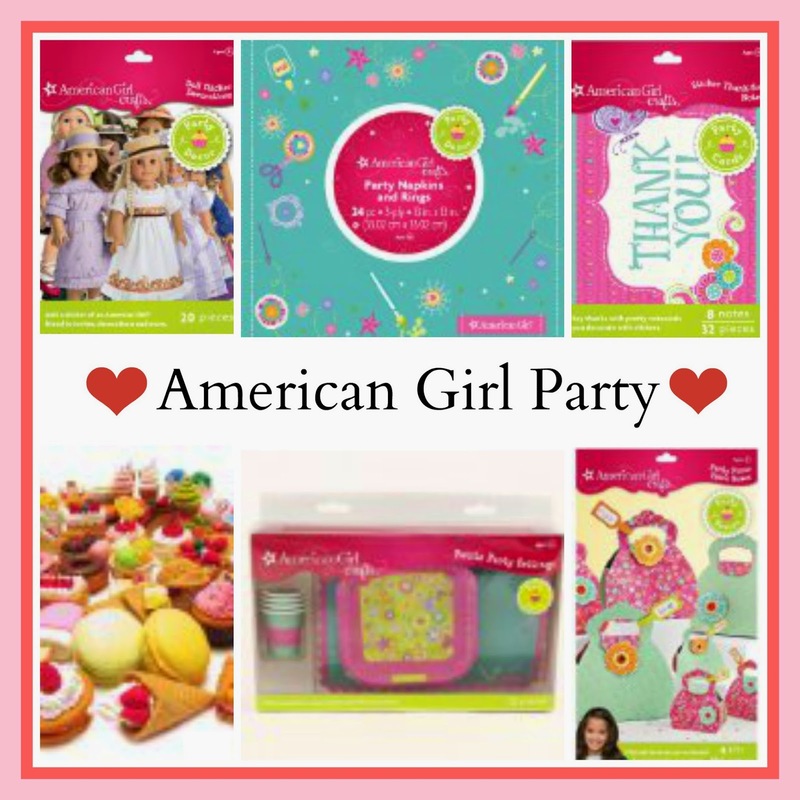 American Girl fun for a Birthday, Valentine's or Tea party! All items can be found through the links above and ship through Amazon. Please note prices can change at any time. Some items are add-on items with orders $25 or more.